Machine intelligence has already been generating great impacts on our life while we are still used to the era shaped largely by information revolution and mobile internet. Advanced technologies, functioning like “magics”, are developed based on rules and trends spotted by human beings. Today, Alibaba DAMO Academy published The Top 10 Technology Trends in 2019. We hope that by grasping the pace of revolution of technologies, we can make better use of these “magics” and be in charge of our own future. Dynamic and real-time urban infrastructure data, such as traffic, water, electricity and air quality data will be analyzed by large-scale computing platforms. 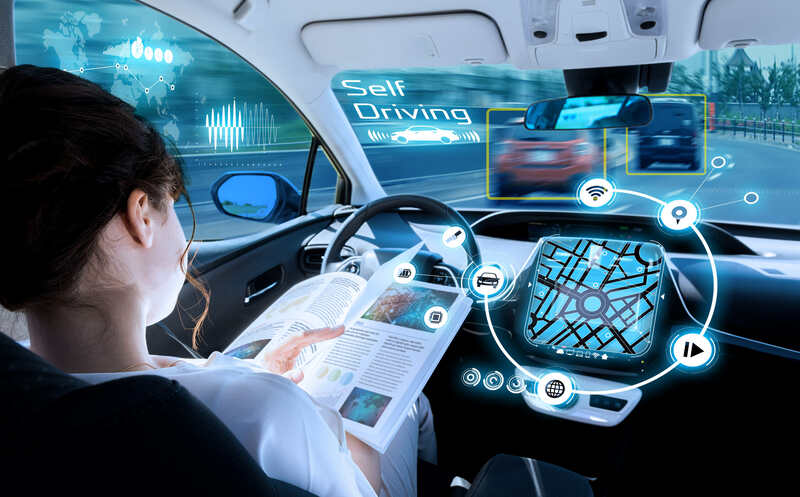 The development of computing power and algorithms will foster the merge of nonstructural information such as video foot ages with structural information, making real-time modeling of urban simulation possible and holistic, intelligent decisions can be made. More resources will be allocated to technologies powering an intelligent “city brain” and its applications, while a city simulation model reflecting the real-time impulses and movements of a physical city can be built to facilitate the optimization of city governance. More cities in China are expected to have a “city brain” in 2019. With cloud-based speech interaction modules become standardized and affordable, people can “talk” to more and more public facilities as voice becomes an increasingly important interface. In the future, there will be at least one available interface point in our surroundings for voice interactions. As speech intelligence technology advances, real-time text-to-speech on mobile devices would be almost identical to human speech, even passing the Turing test in certain conversations, such as ones using a robotic voice to alert about delivery status. Rules and regulations need to be established to regulate the industry, to avoid misusing the technology in advertisements, harassing phone calls and fraud. For AI training in data centers, data movement between computing and memory has become a significant bottleneck. As a result, in addressing the challenge, memory-centric AI chip architecture based on the latest-generation of 3D-stacked memory technology will become mainstream. 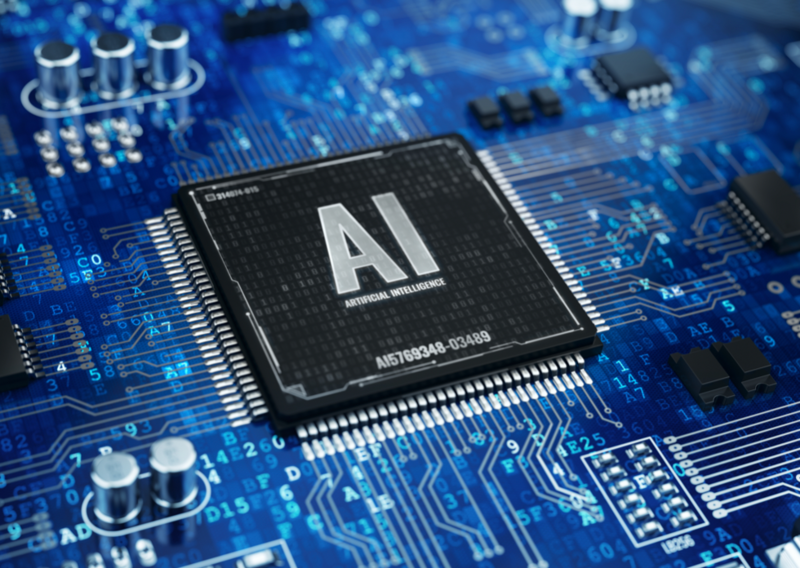 The demand for data bandwidth in AI chips will further motivate the use of 3D stacked memory, such as HBM (high-bandwidth memory) in AI training chips. In addition, brain-inspired neuromorphic computing chips will gain momentum, while researchers seek killer applications. Specialized AI chips may challenge the dominant position of GPUs for AI training in data centers. AI chips with architecture that truly reflect domain-specific features are expected to be increasingly used in edge computing. Deep learning technology has matured significantly. GNNs that combine with deep learning can link end-to-end learning and inductive reasoning together, which might be able to address issues, such as relational reasoning and explainability that couldn’t be tackled by deep learning before. Robust GNNs can function as a human brain that consists of neurons (or nerve cells), equipping machines with common sense, comprehension and cognitive capabilities. Computing architecture will be restructured to meet the demands for data centers and edge computing. In the future, computing, storage and networks should meet the request of high-throughput computing for AI development, as well as the request for low power in Internet of Things scenarios. The heterogenous computing architecture with FPGA, GPU and ASIC, along with emerging memory devices, are driving the evolution of traditional computing architecture. In the foreseeable future, the fundamental changes to computing architecture, underscored by the transition from CPU-centered general computing to Domain-specific computing driven by applications and technology, will accelerate the arrival of AI and the quantum-computing era. 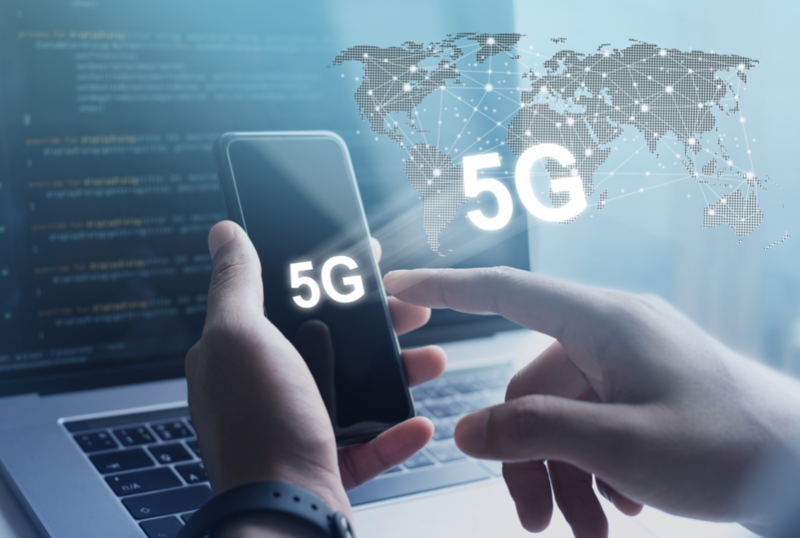 The fifth generation of wireless technology (5G) will see a significant increase of wireless bandwidth, enhancing the peak speed of 4G network nearly 100 times. This will speed the development of 4k/8k ultra-high-definition videos and immersive interaction based on AR/VR. With connection capability reaching billions of devices, it will enable thorough integration of communication and connection between machines. Networks will gradually evolve into the cloud or become software-based. Networks could also be segmented into multiple virtual subnets that are independent and parallel, offering dedicated virtual private networks for various applications. Additionally, with features like high reliability, low latency and large capacity, 5G networks will enable the development of new areas, such as vehicle-infrastructure cooperative systems and the Industrial Internet. 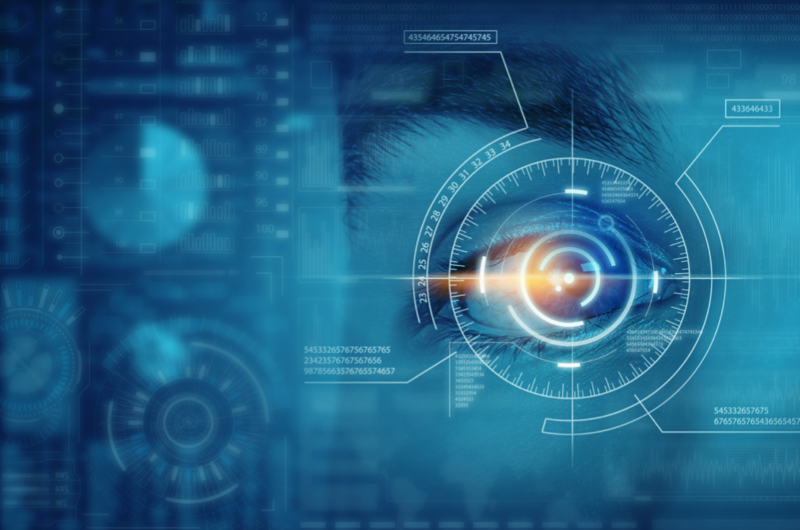 Biometric technology is maturing and being applied large scale. With the wide adoption of 3D sensors and integration of multiple models of biometric features, each device will be equipped with machine intelligence to see and hear the world. Biometric and liveness detection/anti-spoofing technology is reshaping people’s identification and verification, which will make your digital identity a sort of second ID card. From phone unlock, door access control to dining at restaurants, checking out at supermarkets, entering train stations, passing airport security check and seeing doctors in hospitals, biometric technology is playing an increasingly important role in making trust simpler and our daily life better. Making individual cars smarter hasn’t worked out well in the past to achieve autonomous driving. However, this does not mean that self-driving has hit a roadblock and is stuck forever. The advance of vehicle-infrastructure cooperative systems will foster the development of autonomous driving. In the next two to three years, new technological progress should be seen in certain commercial areas, such as logistics and transportation, with fixed-route public transport and unmanned delivery for commercial buildings and campuses. People are more rational about the prospects of blockchain, which was once much overhyped. The deployment of blockchain applications with sustainable commercial value is expected to speed up. Along with the rapid digitization of various industries, IoT technologies will underpin the trusted mapping from off-chain world into on-chain data, and blockchain will expedite the restructuring and optimization of trusted data flow across participants to boost the efficiency of workflow and coordination. More and more blockchain applications will be seen in our daily life, such as cross-border remittances, supply-chain financing, electronic invoices and tamper-proof judicial records. As the value of “chaining” becomes more recognized, layered architecture and cross-chain protocol will become the focus of technology to scale up blockchain infrastructure. Governments around the world intend to enact/implement more stringent policies and regulations on data security. Corporates will need to invest more in protecting individual data privacy. Though cyberattacks won’t cease in the next few years, data-protection technologies will boom. Traceability technologies across systems, such as watermark, and data-asset protection technology, including advanced anti-crawlers against strong cyberattacks, will be more broadly adopted.